Filing for bankruptcy is a major decision, and many people have a misunderstanding of the resulting impact it will have on their financial future. Rebuilding and managing one’s credit after bankruptcy is possible; however, it will require strategy and persistence on the part of the debtor. Every financial situation is different, and the implications of this action will depend greatly on factors such as an individual’s debt-to-asset ratio and credit score prior to filing. Our bankruptcy attorneys seek to clarify the more common misconceptions about managing credit after bankruptcy. Is Filing for Chapter 13 or Chapter 7 Bankruptcy Better for a Credit Score? 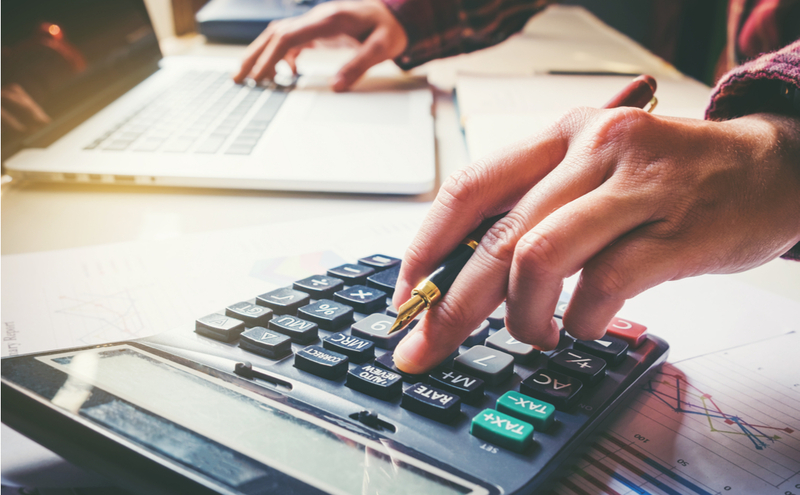 Each bankruptcy chapter is designed to resolve specific problems for the debtor, but the method for determining which chapter to file can be complex. Generally, one can expect to experience a similar result to their credit score whether filing for Chapter 13 or Chapter 7 bankruptcy. However, it is possible that a creditor may view an individual who has filed for Chapter 13 more favorably due to the fact that some or all of the debts are repaid over a set period. This reason alone may not be enough to determine the best form of bankruptcy for an individual. Only a bankruptcy attorney is able to provide optimal advice as to which filing type is best suited to an individual’s unique situation. Will Bankruptcy Immediately Improve a Credit Score? For someone who is already behind on payments, this cycle will likely continue. Bankruptcy will achieve the goal of allowing an individual to get back on their feet sooner and provide a fresh start financially, but it will not yield immediate improvement to the credit score. One will be able to reduce debt once the control of their finances is regained, making it possible to repay loans and credit cards while reducing debt-to-income ratio. This will result in a slow but steady increase in the individual’s credit score. Therefore, it should be seen as a method for achieving a higher score in a shorter amount of time. How Long Will Bankruptcy Remain on a Credit Report? From the date of filing, a Chapter 7 bankruptcy may remain on a credit file for 10 years. A discharged Chapter 13 can be expected to stay on an individual’s report for 7 years from the date of filing, or up to 10 years based on certain conditions. Those who file for bankruptcy are often pursued by credit card agencies with offers, as they are aware that an individual is unable to file again for several years. These credit cards will typically include very high interest rates, annual fees, and charges. In this case, it is recommended to exercise extreme caution to avoid ending up in the same financial situation. There are additional strategic steps debtors can take to rehabilitate their credit score after filing for bankruptcy. Acquiring free reports to verify the accuracy in which the bankruptcy was filed will provide assurance that debts included in the filing are discharged, resulting in a zero balance. Another recommendation to rebuild one’s score is to start a new line of credit, such as a secured credit card. As the name suggests, a secured credit card requires a deposit which serves as a credit limit. In order to increase the score overtime, the individual will be required to make on-time payments and maintain low debt levels. An in-depth discussion should be held with an experienced bankruptcy attorney to gain a thorough understanding of the positive and negative aspects of each method of bankruptcy. If you or someone you know is considering filing for bankruptcy, contact the bankruptcy attorneys at Kelley & Fulton, P.L. for a consultation to discuss available options.